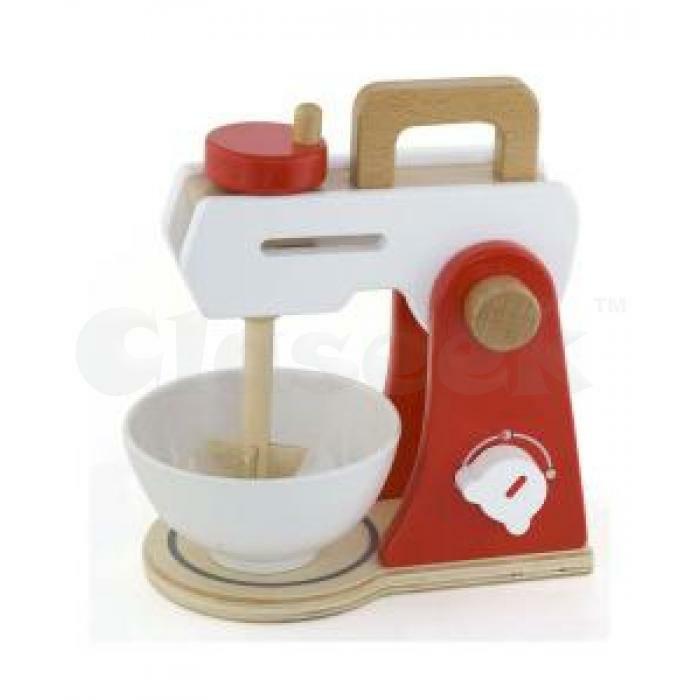 Hours of baking fun with the Viga food mixer. 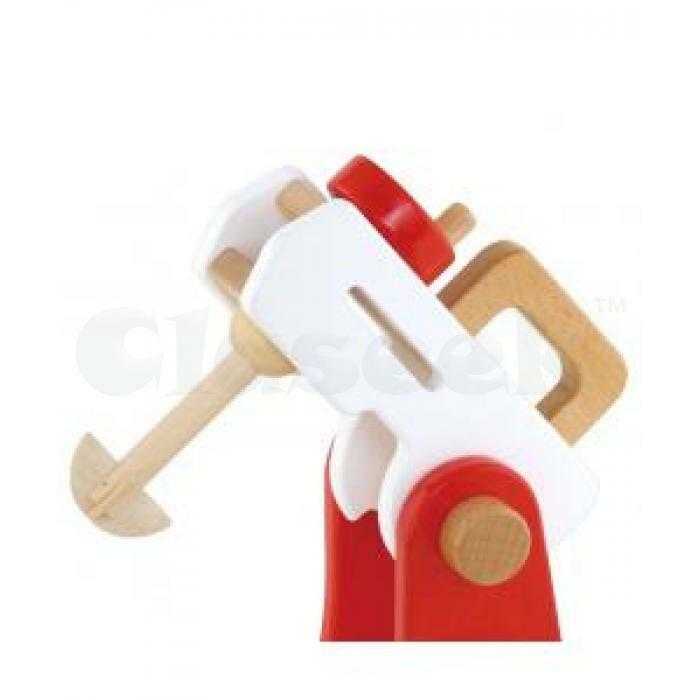 The realistic food mixer has a working mixing blade, by turning the knob children can pretend to mix their favourite cake! 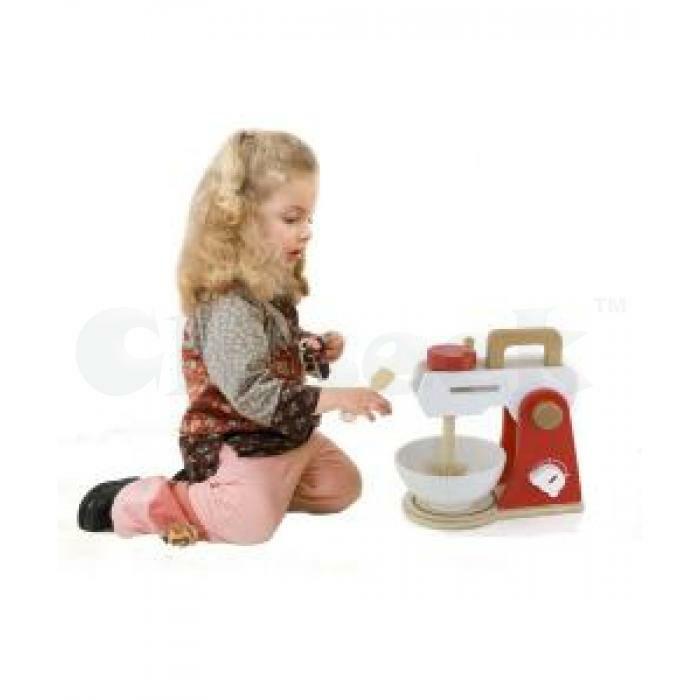 Lift the handle to remove the bowl and reveal their imaginery cake mix!